Oblivious to their surroundings, they live in peace, in paradise. 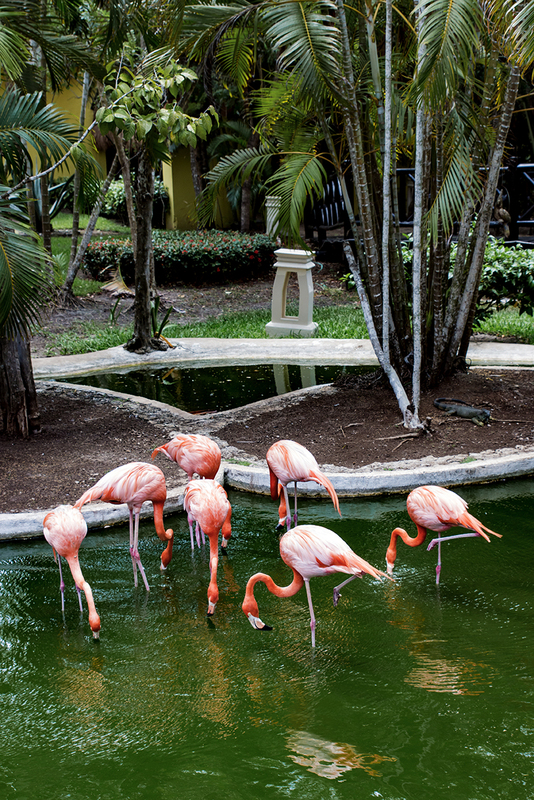 No desire to leave, flamingos wander about, drinking the water, sleeping upright. Only occasionally opting to actually look up to be captured in time. But this was not this time.